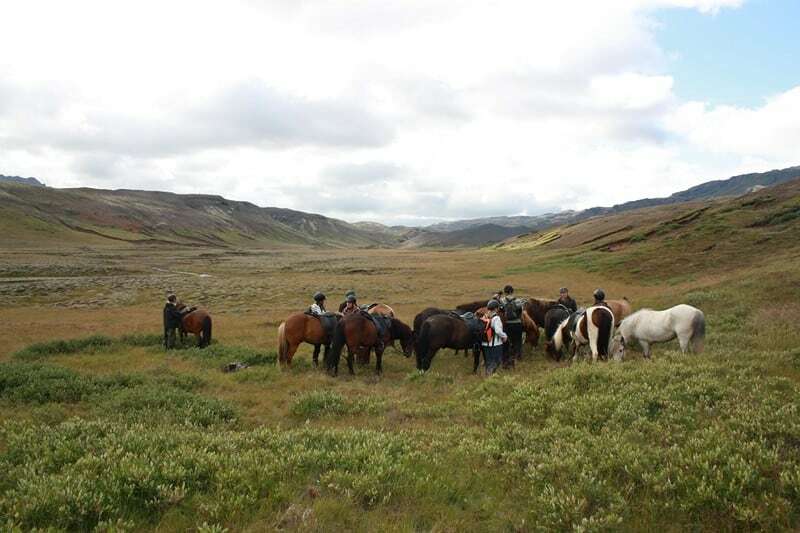 The beautiful landscape in the Ölfus area is perfect for a short riding tour where you will get in touch with the friendly Icelandic horse. 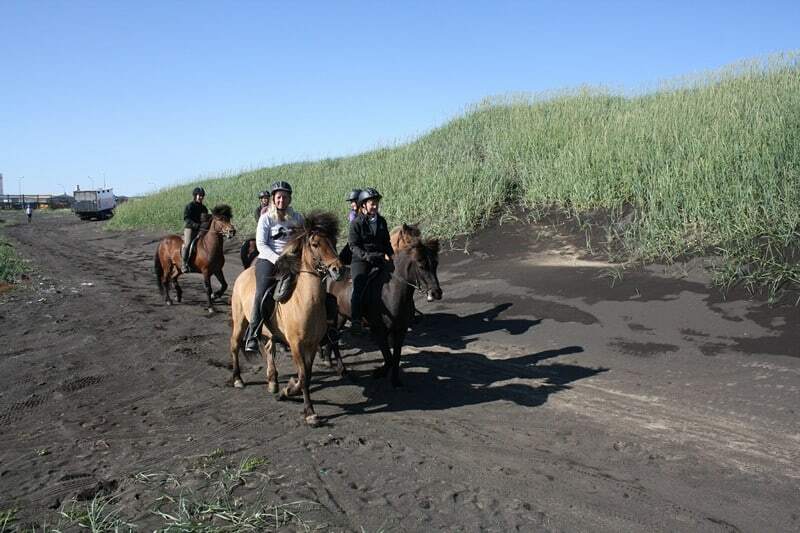 This one hour riding tour is a great option for the whole family! Duration: 1 hour total if you are a beginner and/or travelling with children this is the ideal tour. 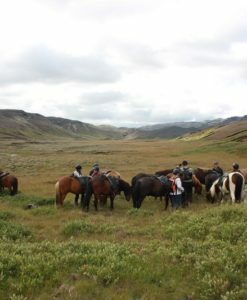 The beautiful landscape in the Ölfus area is perfect for a short riding tour where you will get in touch with the friendly Icelandic horse. 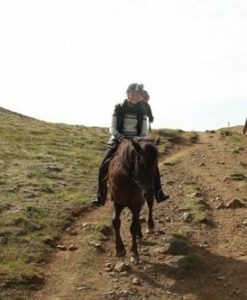 We ride in small groups and offer personal and friendly service! 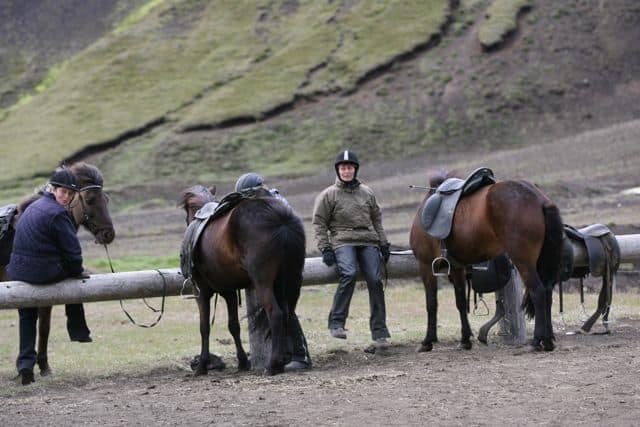 Riding skills: Suitable for beginners Departure: Daily at 9, 11, 14, 16 and upon request. 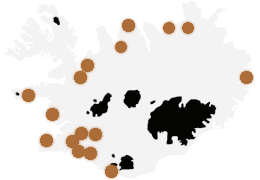 Duration: 1 hour total, if you are a beginner and/or travelling with children this is the ideal tour. 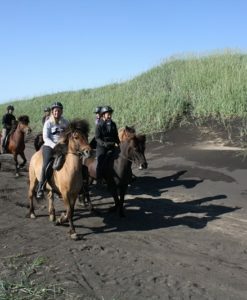 We came here to ride the horses after spending the morning at the blue lagoon. It was a great experience!! My husband (so cool to say that!) 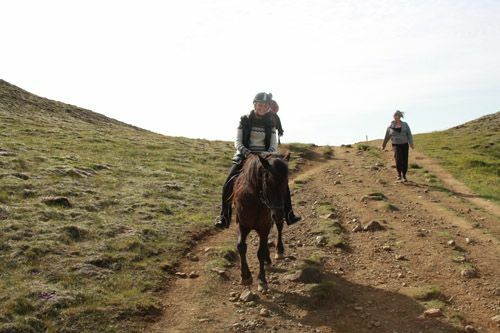 really wanted to ride the Icelandic horses during our honeymoon. 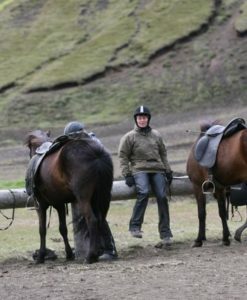 Nadia was very knowledgeable and helpful to us; she told us some history of the horses as well as the area. It was..